Air Cadets aged 17-18, at level 4 and in Grade 10 minimum, apply and are interviewed to participate in our 7-week course. 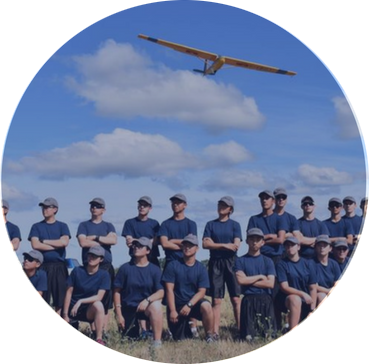 This course includes ground school and in-flight instruction at one of 5 civilian flight Centres across Ontario. The successful Air Cadets who obtain his or her pilot's licence have gone on to fly with commercial airlines, with Canadian Forces, courier and charter companies, as instructors at flight schools, or simply continue flying for their own pleasure. The opportunity to earn a private pilots licence through our program at no cost – valued at $15,000 – remains one of the most attractive benefits available to young people who join Air Cadets.